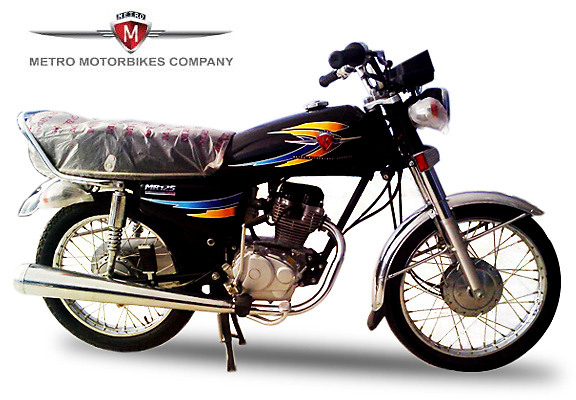 United Motorcycle company has launched their latest bike United Glint 100cc in Pakistan. 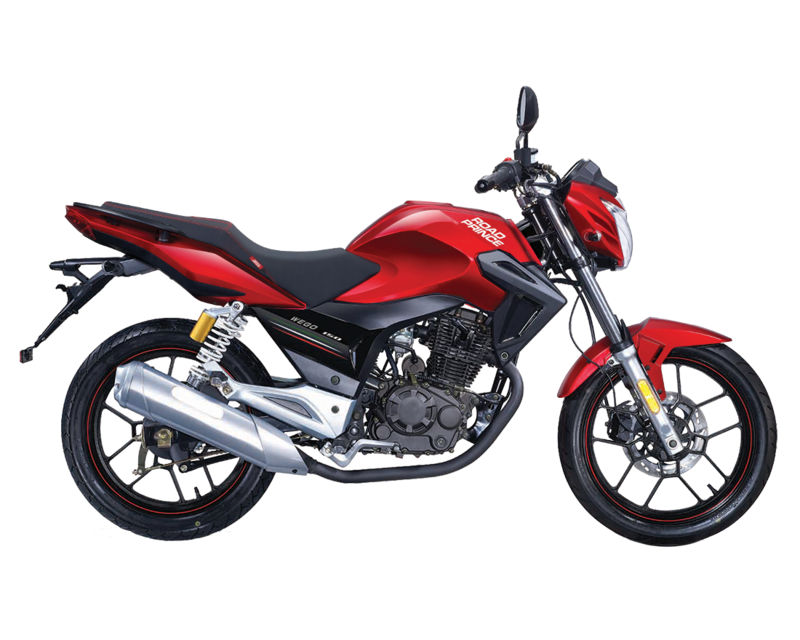 United Glint 100cc 2017 new model is the powerful bike having the latest features and technologies. 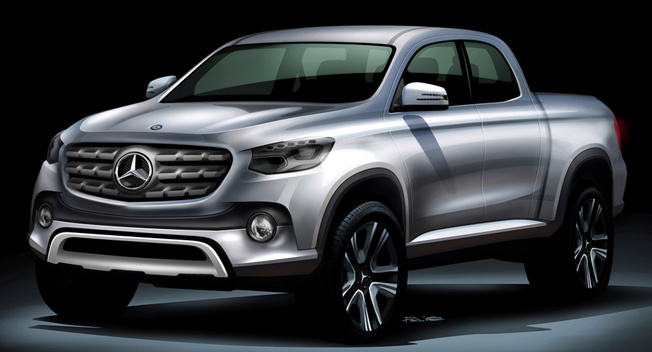 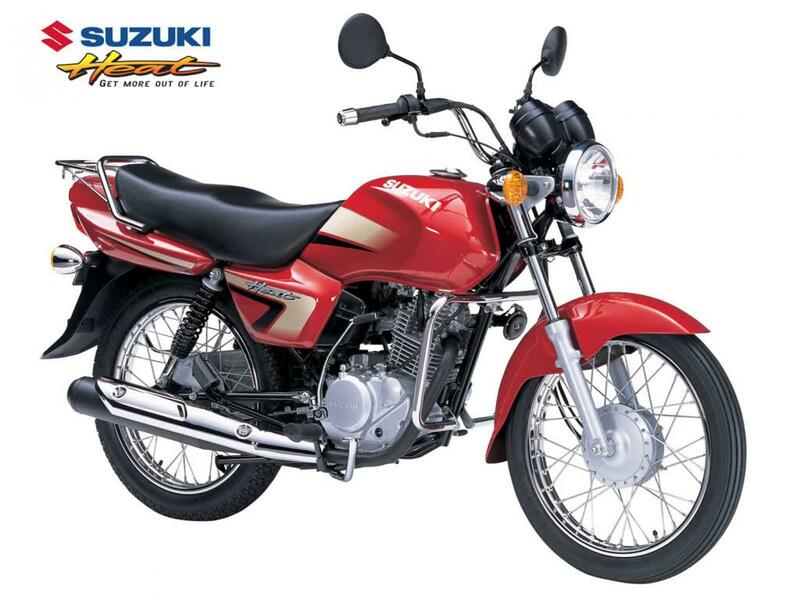 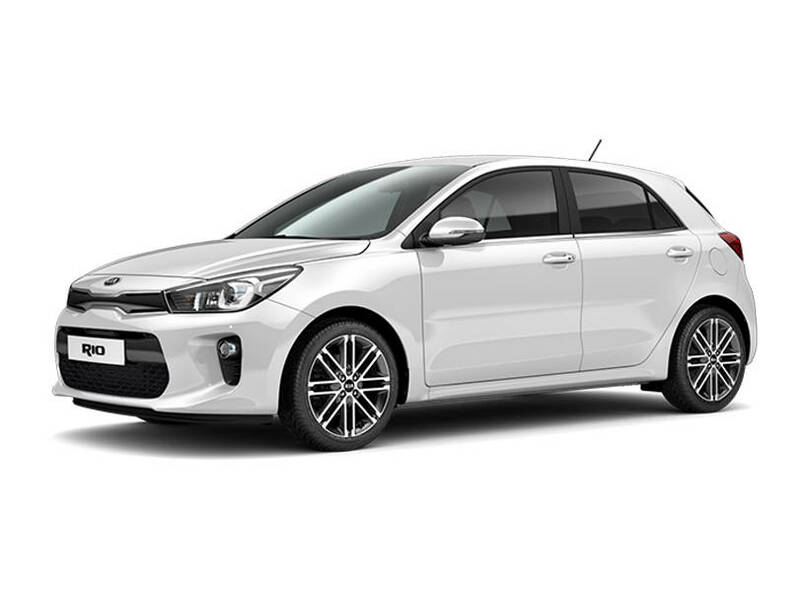 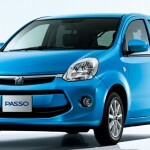 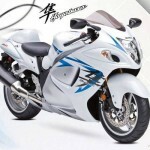 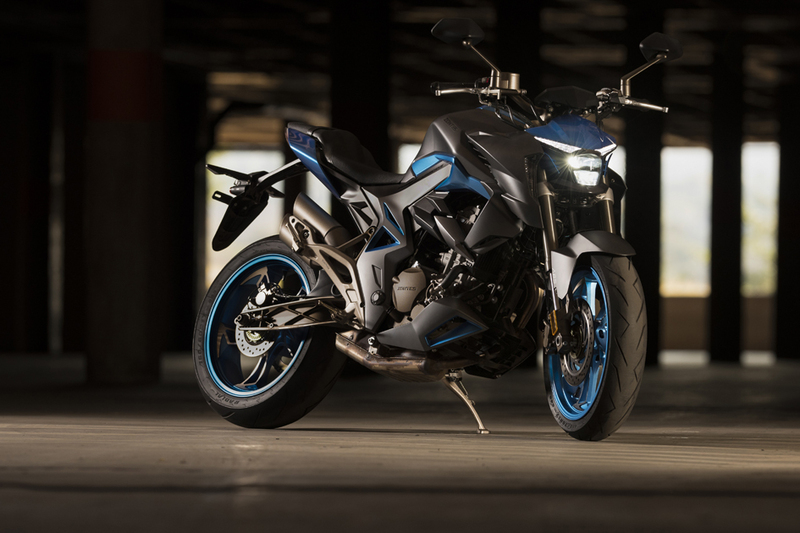 It comes with vertical 100cc single-cylinder OHC 2-valve engine. 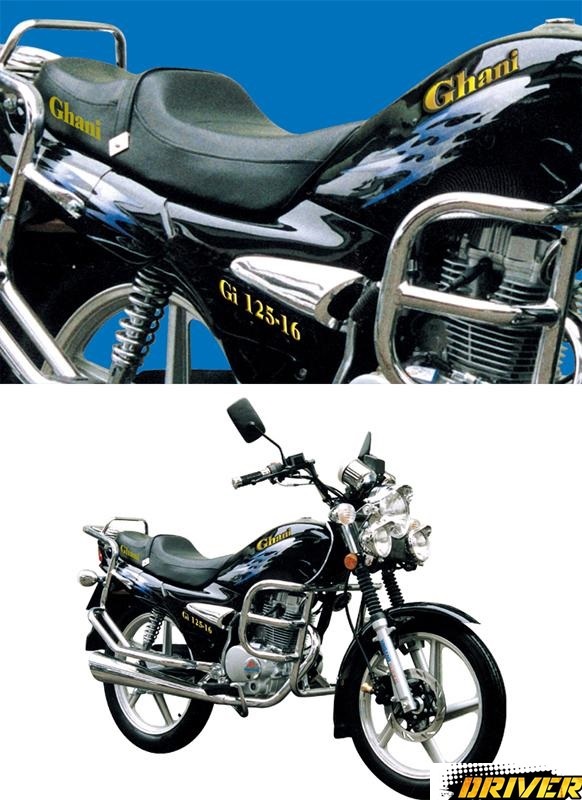 This engine is known as the ‘king of power’ in the industry, so we can imagine its power performance just by hearing this nickname. 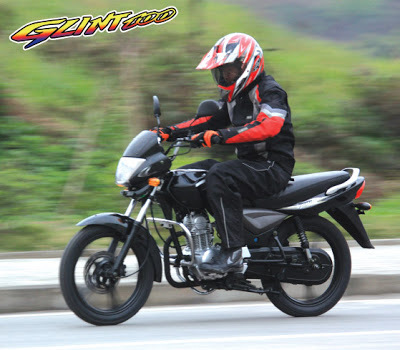 United Glint 100cc has the front disk brake and alloy wheels so these improve the riding safety. 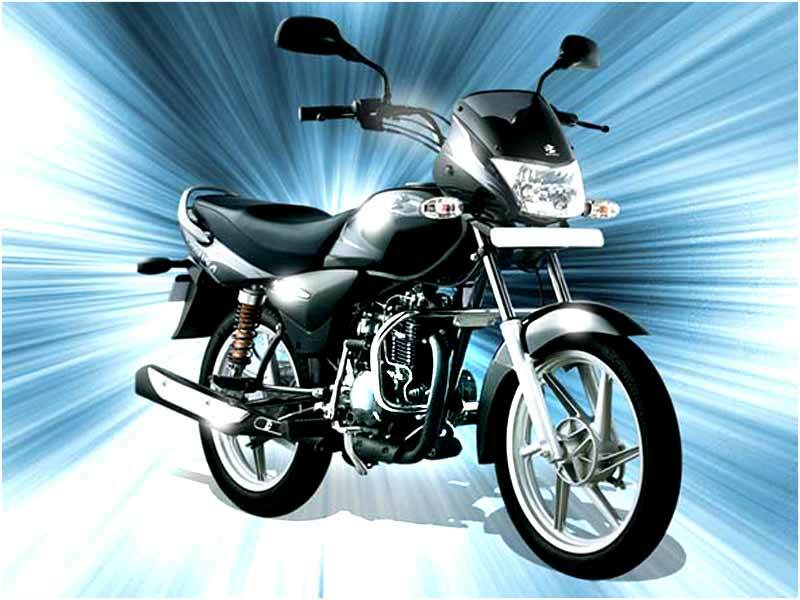 United Glint 100cc 2017 model comes with sleek design. 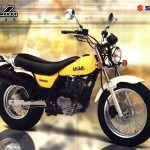 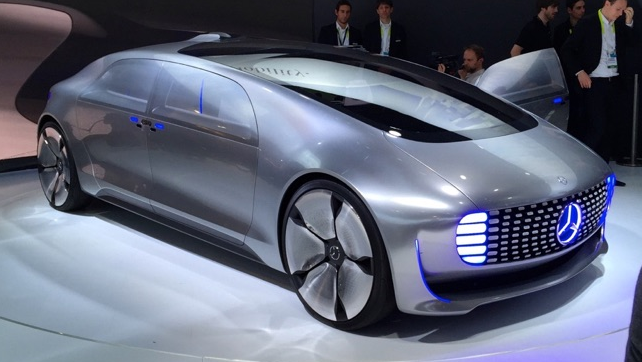 This has an outstanding and well designed shape for the new model. 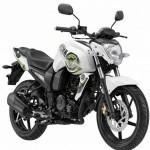 It has the sleek design graphics on fuel tank and key lock side cover. 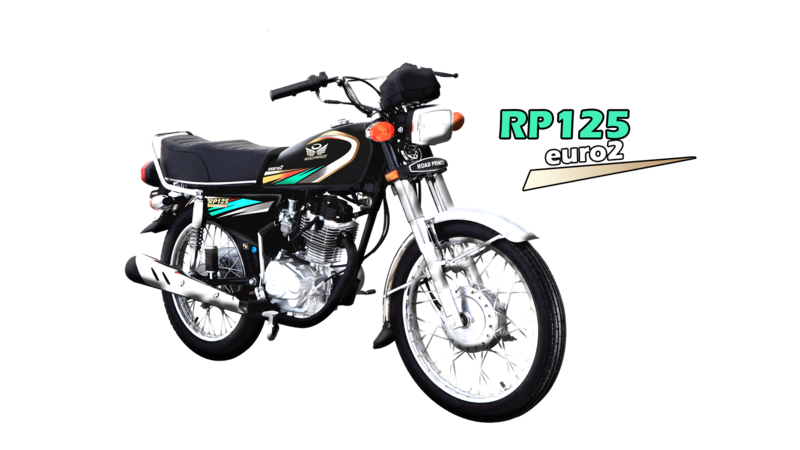 Its comfortable seat allows a comfortable and stretched riding position. 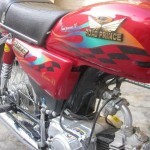 It has the dashing and soundless silencer. 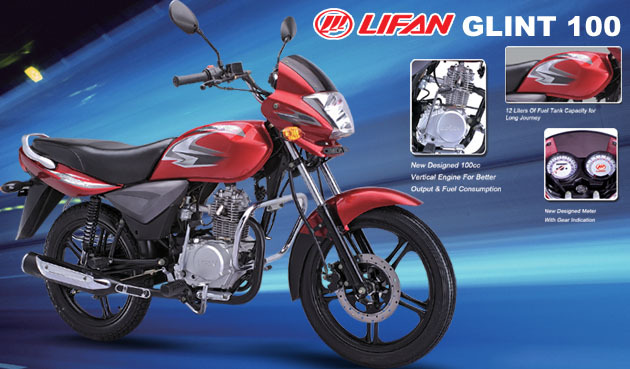 United Glint 100cc 2017 is available in Red and Black colors. 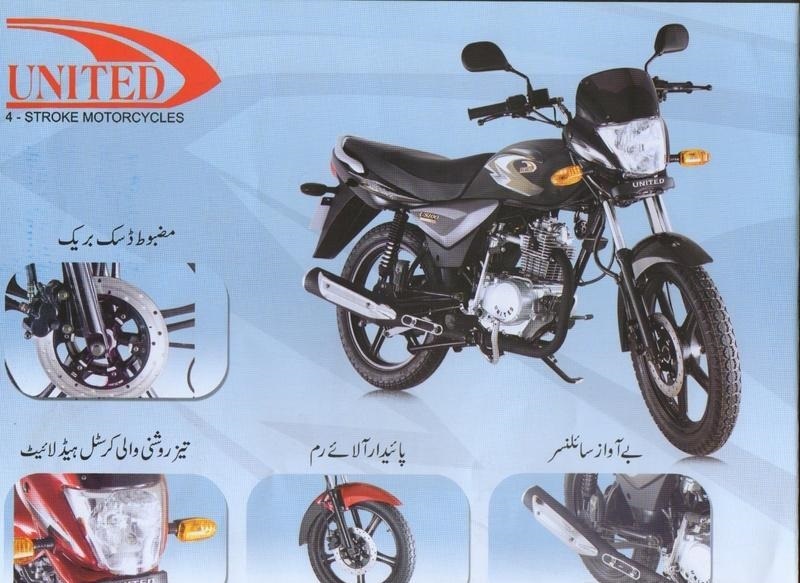 i want to purchase it nd am from renala khurd disstrict okara..?kindly share with me nearest point of sale . 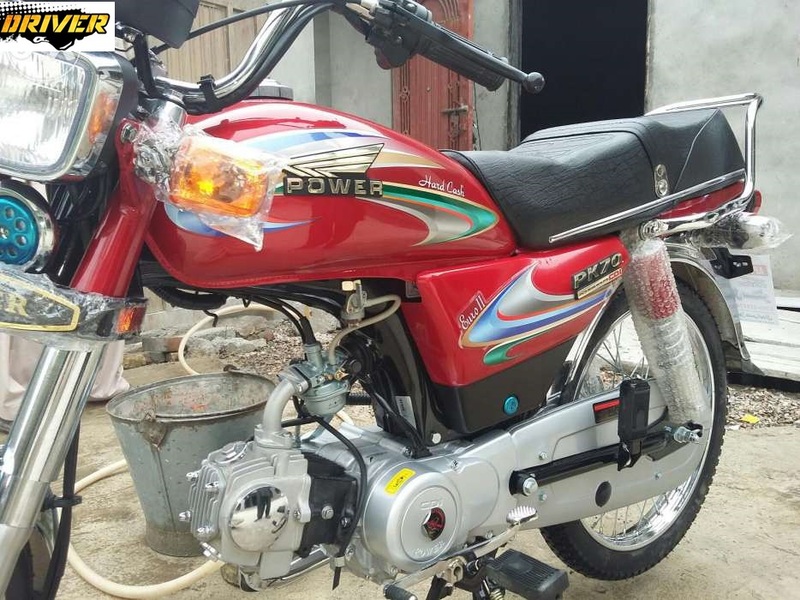 Sir United Glint 100cc model 2018 Deena ya jehlum mein mil sakta hy kaya?